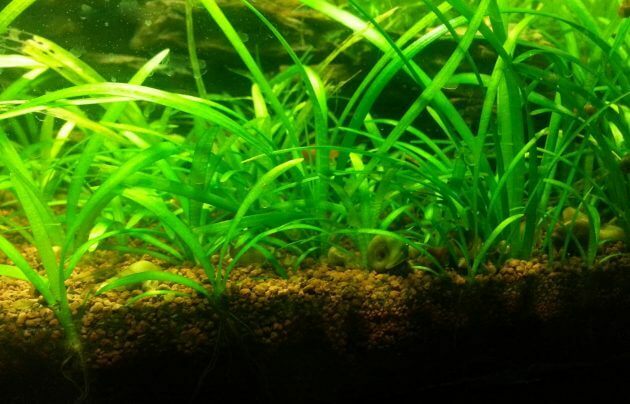 Aquarium Plant Guide For Carpeting Aquarium With Sagittaria Subulata or Called Dwarf Sagittaria – Sagittaria Subulata or commonly called dwarf Sagittaria is a very popular aquarium grass plant species in aquarium hobbies. Besides it, It’s also trade in the market under name narrow-leaved arrowhead and awl-leaf arrowhead. It’s origin from southeast of the USA and South America. In the natural habitat, the Sagittaria Subulata primarily grows in brackish water along the seacoast, estuaries, and marshes. But It’s also found in river basins and ponds in the Azores, Great Britain and the island of Java in Indonesia. The Dwarf Sagittaria is easy in cultivation, It only needs medium lighting and tolerates rather hard alkaline water. It can survive in the aquarium without CO2 Injection, but even though the injection CO2 will help grow it healthier. 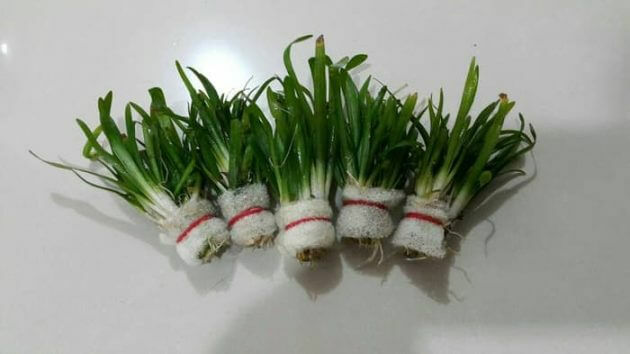 The substrate with rich nutrients and water with enough concentration of iron, phosphate, potassium, nitrate and trace elements will make this plant grow stronger. The deficiencies of iron will make the leaves discoloration to the yellowish. The Intensive light leads the shoot tips to reach a reddish tint. The leaves of S. Subulata can grow up to 60 cm when it.s densely planted, and it can grow around 5 to 10 cm when it planted in less dense groups. This plant can able to shape a carpet in the short time by its runner. Occasionally, S. Subulata grows long flower stems where it can reach the water surface, and they sprout little white flowers. Different from other Sagittaria species, the flower stems do not stand out vertically but floating on the water surface. In good conditions, this plant germinates long-stalked floating leaves with an elliptic leaf blade. And in emersed form the Sagittaria subulata has leaf rosettes spread wide and the leaves are often spatulate. The Sagittaria Subulata species has several varieties, one of them that is Sagittaria Natans. This Sagittaria species is a hardy plant, and it can survive in outdoor over the winter. In the natural habitat, this aquatic plant species has many flower stalks and floating leaves with reddish-brown spots, and on the ends of its runners, it shapes small overwintering bulbs. 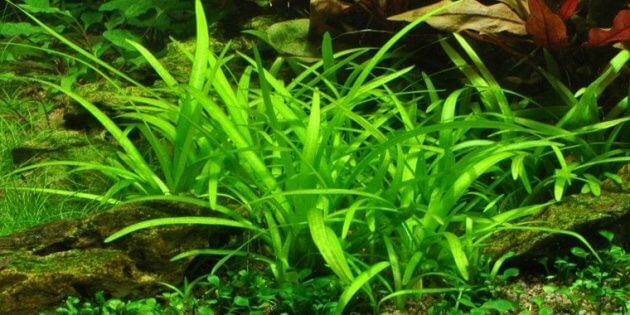 When planting this plants in aquariums, generally it plants has form long submersed leaves which turn to a brownish green hue to reddish brown under lots of light. 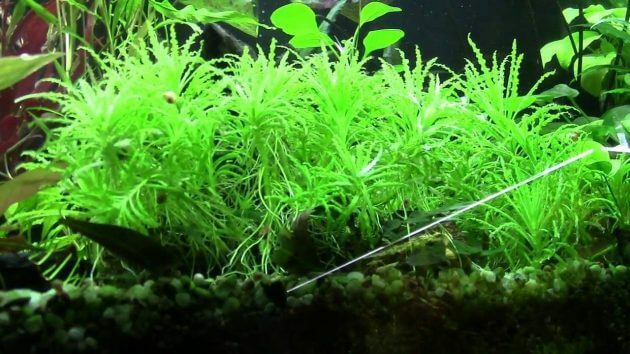 This aquarium ground cover plant has a low average height that makes this plant for planting in the foreground and middle ground areas in the aquarium or better for use as dense groups. 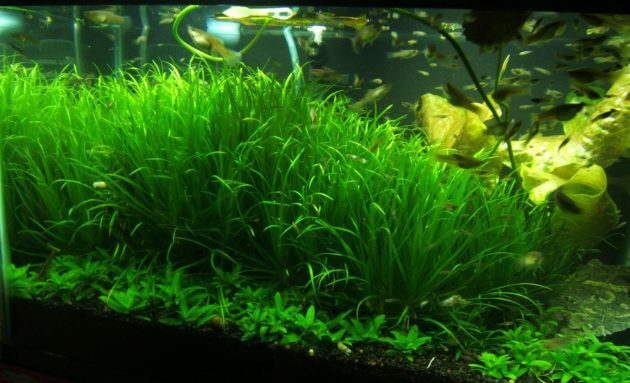 It textures like a grass, so it can use to accentuate other aquarium plant species which has a different growth habit such as Anubias species or Echinodorus species to get a natural view in tanks. If you let this plant grow to 60 centimeters in height, you can use this plant for a background of your layout to create a vertical structure. 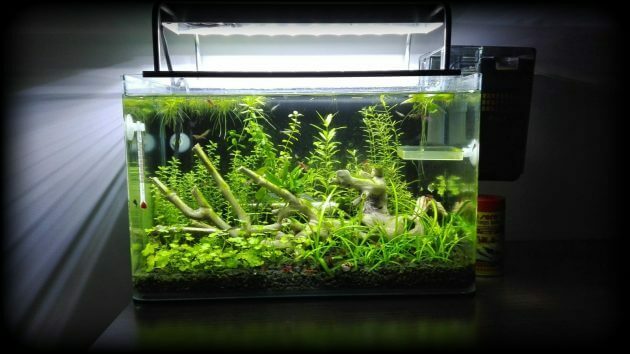 Planting Tips: use the aquarium tweezers when planting Sagittaria Subulata or other aquarium grass plants, it will help you to create a perfect layout on your tanks and easiest your job. Check a set of aquarium tweexzer product on amazon.com Here. 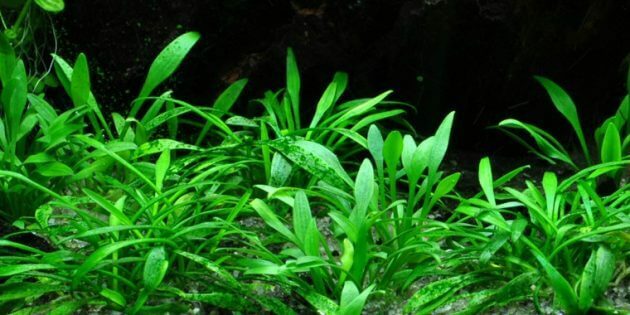 That is an article about Aquarium Plant Guide For Carpeting Aquarium with Sagittaria Subulata, you can read other articles about aquatic plants species here. 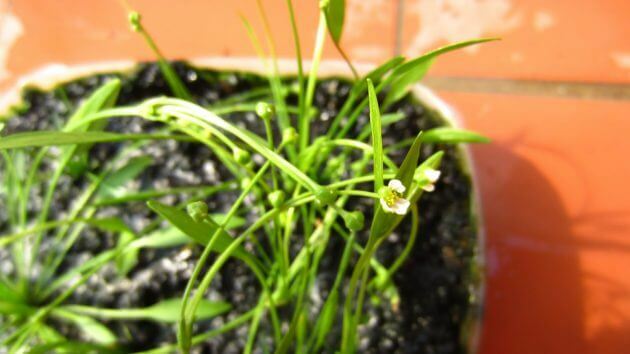 And also, you can buy Sagittaria Subulata on amazon.com, check the offer here. Synonyms Species: Sagittaria pusilla Nuttall, Alisma subulatum L.